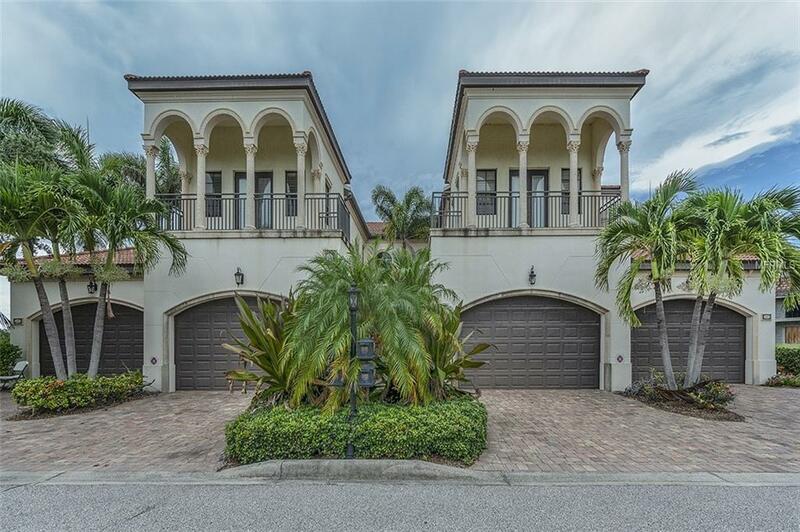 Enjoy Florida living at its finest with this unique condo/townhouse in the gated community of Legends Cove! Minutes from IMG Academies. Located just minutes from several golf courses and the famed Anna Maria Island, this charming property offers 2,500 feet of living space. 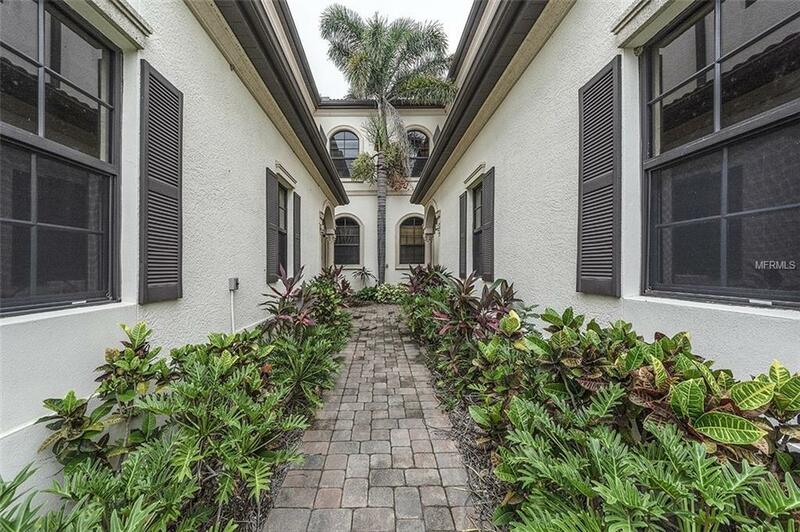 Follow a beautifully paved walkway through the archway and choose the stairwell or elevators to enter this home.This is the perfect home for entertaining with its open floor plan. Impress your guests with the large living area, accented by the tray ceilings,a custom built-in entertainment center, and wet bar. From the living room, step out into the covered lanai, and enjoy the magnificent water views.Be the envy of your friends and family with a gourmet kitchen, featuring granite countertops, a gas range, sleek appliances, a built-in oven,wood cabinets with crown molding, pantry, and can lighting.Escape to the master suite with an updated bathroom including a frameless enclosed shower and vanity with plenty of counter space. This home features two master suites in a split-bedroom floor plan that offers plenty of privacy. The indoor laundry room comes complete with a utility sink and drying rack for your convenience. The french doors will lead you to your own private balcony, accentuated with intricately designed columns that really give this condo its character! 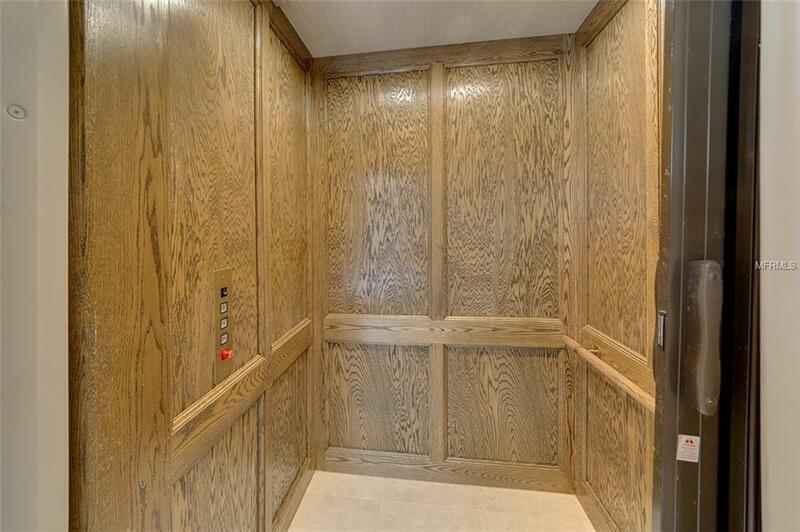 Prim location and potential for future development in the neighborhood make this a smart buy.